To what does ‘End of Life’ refer? This section includes all aspects of late-in-life issues and imposed death. Definitions and basic information about euthanasia, assisted suicide, and VSED are provided as well as an archive of end of life articles. 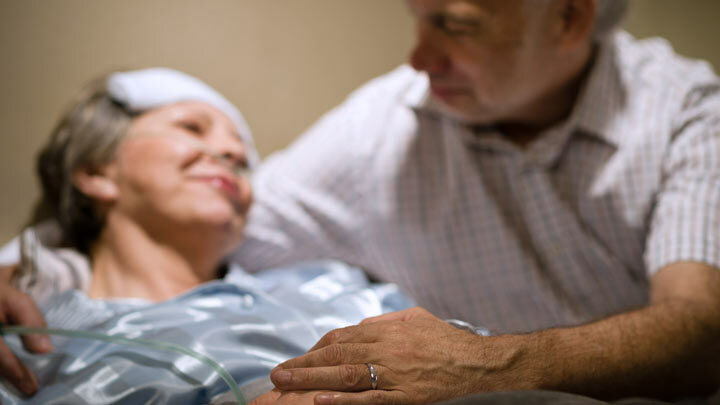 Activities and methods related to end-of-life situations include palliative care, terminal sedation, organ donation, and non-heart beating donation (NHBD). Potential responses to avoid unethical actions related to end of life issues, such as durable power of attorney and advance directives, are also discussed in this section. Do You Need An Advanced Directive?